This year’s Green Tie Ball is September 13th and is located at UIC Parking Lot 6. Green Tie Ball’s theme this year is The Great Green Gatsby! ABC 7’s Windy City Live Hosts Val Warner and Ryan Chiaverini are this year’s emcees. 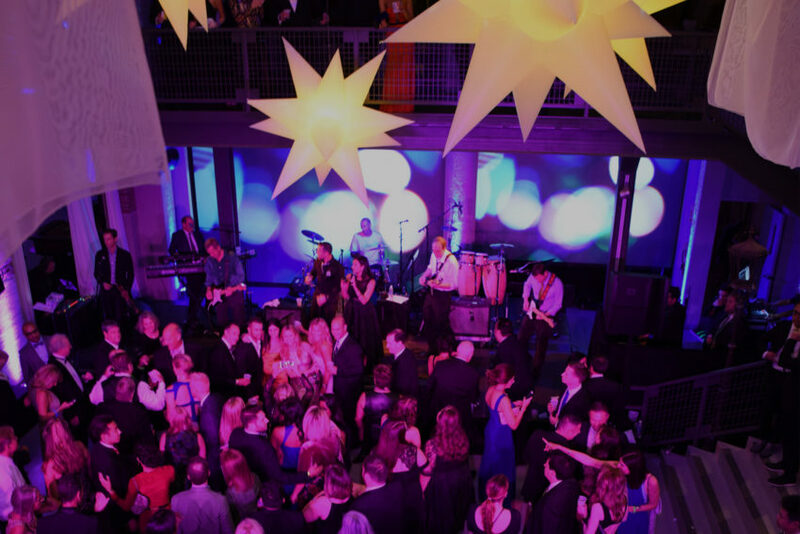 The gala provides live DJ entertainment, you can dance to live entertainment all night while enjoying food top celebrity chefs and food from 60 fine dining Chicago restaurants! Gala tickets are $150 and VIP tickets are $250! VIP tickets include two hour early entry into event, advance access to the premium bars in event, and a special VIP gift bag. This year’s special guest DJ is Perry Farrell. Perry Farrell is a rock musician best known for his lead singer role in the alternative rock band Jane’s Addiction. Perry Farrell is also well known for the popular Chicago music festival lollapalooza. Farrell created the music festival as a farewell tour for his band Jane’s Addiction. Farrell still continues to produce Lollapalooza, and is the only musician to date that has performed at all twelve Coachella Valley Music and Art Festivals. Gateway Green Chairman Tony Abruscato says, “We’re thrilled and honored to welcome Perry Farrell as our special guest for the evening.” Abruscato continues, “In addition to being one of the most talented and important musical figures in the world, he’s also a passionate environmentalist and his commitment to our city is extraordinary. 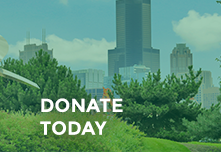 Lollapalooza puts a tremendous effort towards revitalizing different parks in the area, which is an initiative Chicago Gateway Green also focuses on as we continue to beautify Chicago.” Other local talent who will join Perry as part of the night’s lineup, including DJRock City, DJ JRose & DJ Kane, DJ Justin Jacobson and DJ Matt Roan.